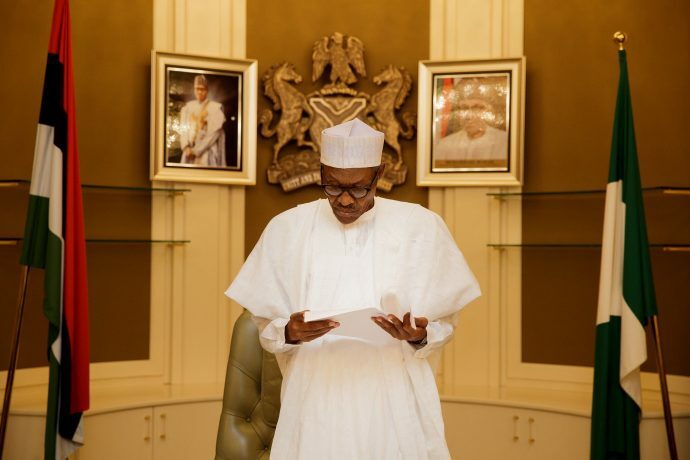 Buhari nominates non-executive directors of CBN board – Royal Times of Nigeria. President Muhammadu Buhari on Wednesday sent names of five nominees of non-executive directors of the board of the Central Bank of Nigeria to the Senate for confirmation. Adesina said the nominees were picked from five geopolitical zones of the country. The statement read, “In accordance with Sections 6 (1) (d) and 10 (1) and (2) of the Central Bank of Nigeria (Establishment) Act, 2007, President Muhammadu Buhari, Wednesday, forwarded the list of his nominees to the Senate for confirmation as Non-Executive Directors of the Board of the Central Bank of Nigeria.